Hello, lovies! Oh how I've missed you all!! I was able to steal the hubbies computer for a few hours today to make a post for you all. 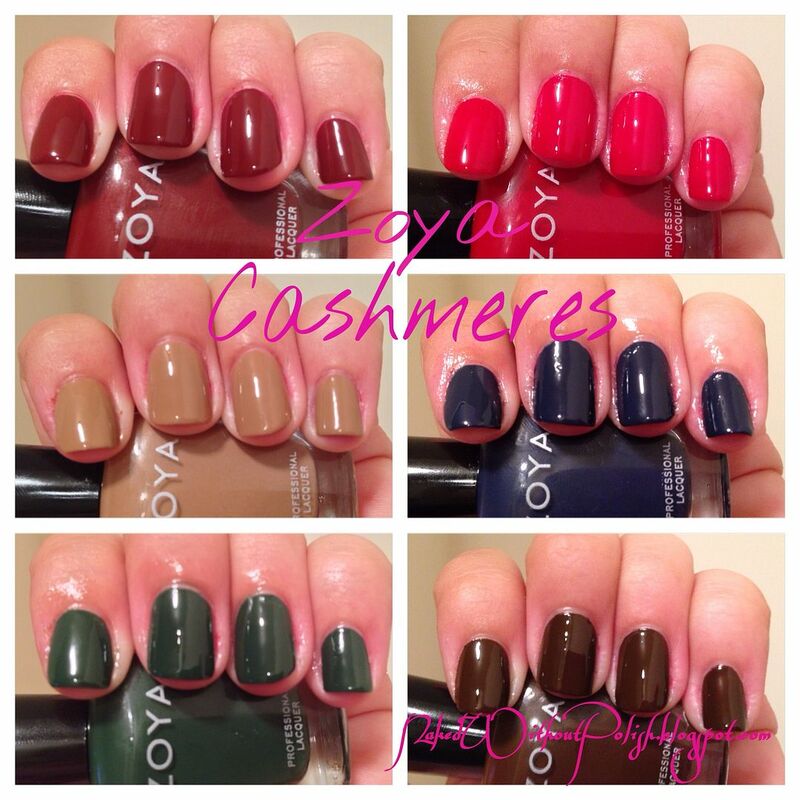 Today, I am going to show you all the beautiful Zoya Cashmeres collection. Six lovely cremes that are perfect for the Fall/holiday season! I've got a beautiful VERY limited edition beauty from LynBDesigns to show you all today. 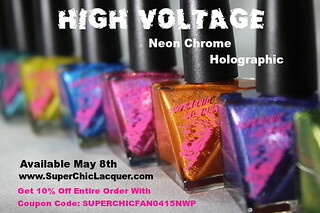 It wasn't originally going to be a limited edition polish, but she found out she can't get the pigment anymore. She's made 30 bottles and that's what's available, but I've got an extra bottle to give to one of you lucky people!! Sorry for the long periods of time between posts. 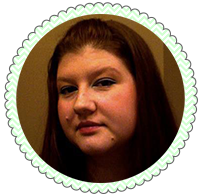 I'm still trying to figure out this blogging from my phone thing. It's taking some trial and error and a lot of patience. I don't know when I'm going to be able to get a new computer, but I'm hoping sometime soon. Anyway, some of the pics aren't all that great. I had to reswatch the polishes and take all the pics with my phone since my computer won't stay on long enough for me to email the pictures to myself. So bear with me until I'm able to get back to being able to use my camera and edit on my computer. Enough about that...now onto what you came here for. 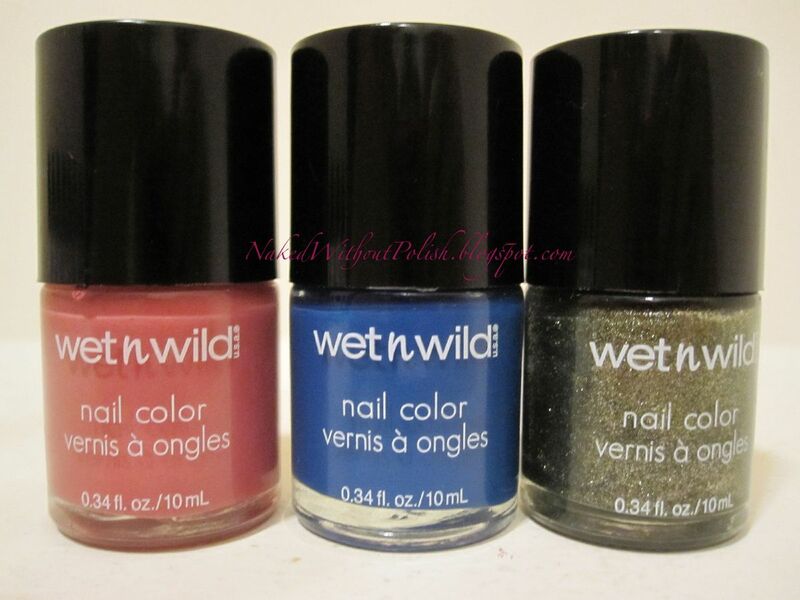 Wet n Wild Fatigue Glam, Left Left Left Right Left and ATTEN Hut! I'm really loving the textured polishes, so when I heard that Wet n Wild had a small set of them out, I had to hunt them down. I couldn't find anywhere that had the display though. I was so distraught. While grocery shopping at my local Wegmans one day I "happened" to walk by the beauty aisle and the display caught my eye. I swear I might have even squealed a little. I decided to grab 3 of the 6 colors. 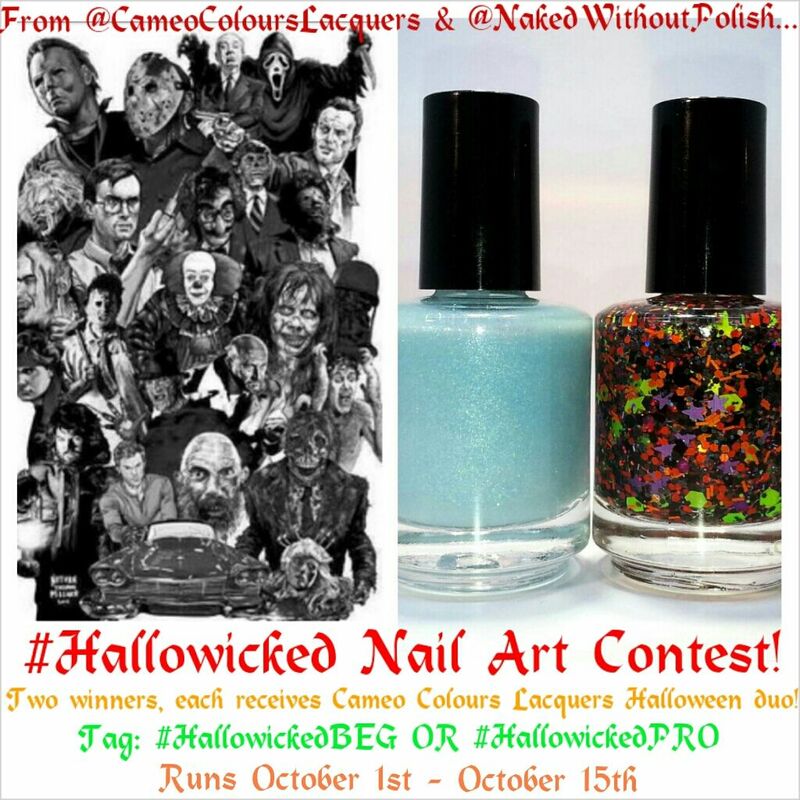 The lovely Cameo Colours Lacquers and I were talking and we decided on a fun little contest to start off the Halloween season. 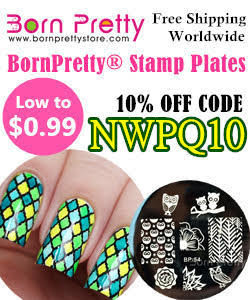 We thought a Halloween movie themed nail art contest would be a blast! I love movies, as long as they aren't too scary, but I can handle some awesome nail art!